Do you run your own business, but are unsure of how to claim the Research & Development tax credit? At Swanson Reed, our team of specialized R&D tax advisors is here to help! We are able to make complex R&D tax relief simple by processing R&D Tax Relief claims and getting your company a rebate on corporation tax paid! We are here for our clients every step of the way, ensuring that you receive your just rewards for your continued participation in innovation technologies. Over the years, we have developed a process by which we continuously abide in order to streamline the capitalization of R&D tax relief into a simple and easily understood procedure. Our tailored approach can be adjusted to meet every client’s needs and level of experience. Whether you are new to R&D tax relief or experienced in this process, we always aim for optimum rewards for our clients. We enjoy getting to know the various personalities that walk through our doors and love sharing a fresh pot of coffee with our clients and partners. During this initial meeting, we want to understand your business and the nature of your daily operations. We will explain the R&D tax relief and how we secure them. We will analyze your business activities in order to identify which areas qualify for R&D tax relief claims. Our tax accountants will study your company’s financial statements, but don’t worry! All of this information, as well as any of our findings, are strictly confidential. Once the research stage is complete, we are able to put together your claim. We will outline precisely what we seek to claim in R&D tax relief, and these calculations form the basis of the final narrative submitted to HMRC. As the UK’s leading R&D Tax Relief Consultancy, your claim is safe in our hands. The narrative is now ready to be submitted to HMRC! Within this document are the details of exactly what we request to be rebated under the R&D tax relief. 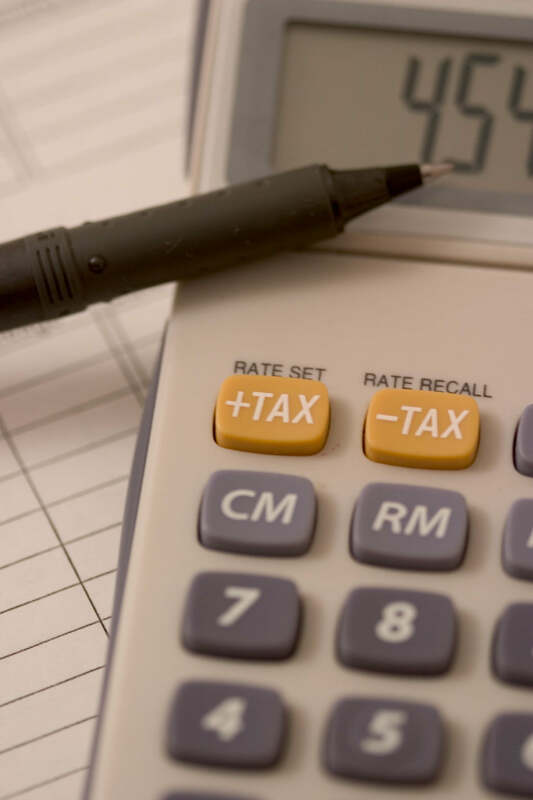 If there are any reviews or questions that arise as a tax officer reviews your claim, Swanson Reed will handle everything. Once the narrative has been reviewed by HMRC, a response will be given as to whether or not the claim was successful. Any rebate amount will be credited to your company account within 4 weeks following the final decision! With our straightforward approach, the R&D tax credit process no longer seems intimidating. No matter what point in the process your application is currently standing at, you will be able to access information on the status of your application at any time. At Swanson Reed, we are always available for a meeting or a phone call if you wish to speak to a representative of the company. If you are interested in learning more about claiming R&D tax credit for your business, contact us today at [email protected] or +44 0203 289 9962.